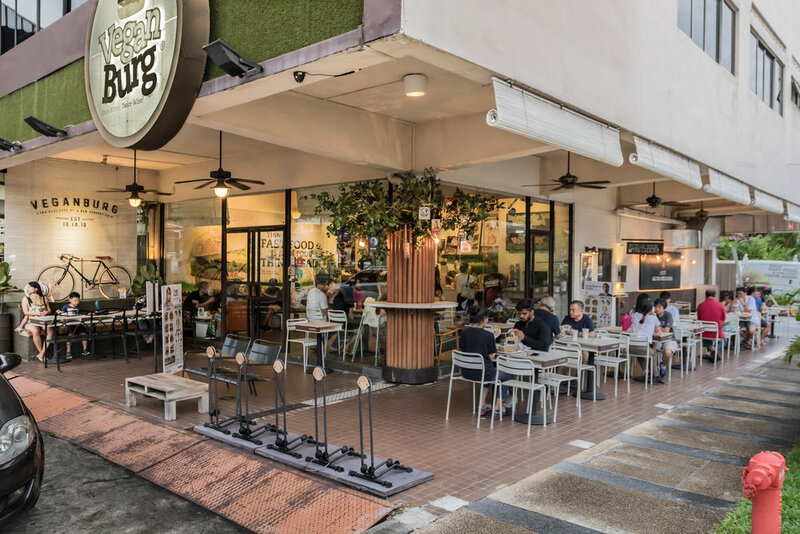 SINGAPORE, 4 March 2019 - The world’s first plant-based burger joint VeganBurg, known for its groundbreaking food and family-friendly ambience, announced today that it is seeking California franchisees at the annual Multi-Unit Franchising Conference in March 2019 - the conference will be held at Caesars Palace in Las Vegas from March 24-27, 2019. 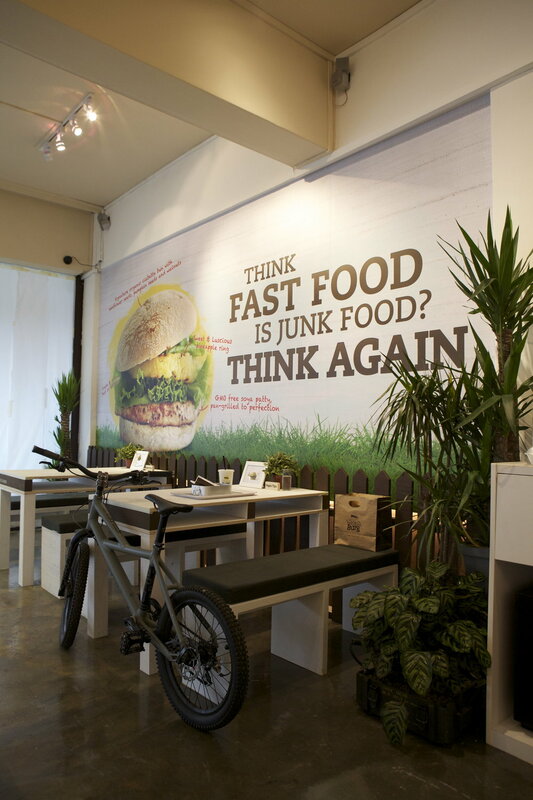 VeganBurg is the first Singaporean QSR brand to ever start a franchise in California in the United States. 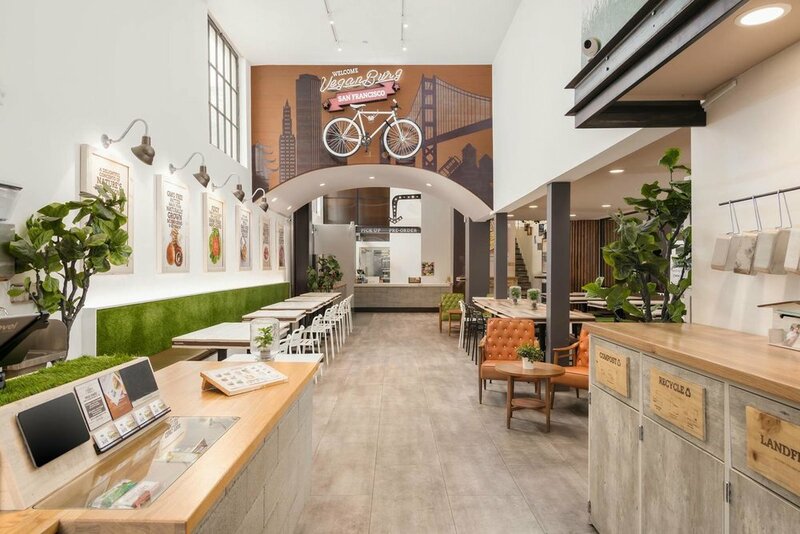 VeganBurg has powered up its franchise development efforts and is seeking entrepreneurs interested in opening multiple outlets across California. Plans for the expansion include aggressive growth nationwide. "Over the last 8 years, we’ve invested time in perfecting the ultimate plant-based burger recipe! VeganBurg has a one-of-a-kind concept that has differentiated itself from other industry brands and we're committed to growing the brand nationally. VeganBurg has developed a passionate following from customers nationwide and internationally and we have spent the last few years refining operations and investing in what has made VeganBurg a winner — our juicy burgers, fantastic staff, and world-class customer service," said CEO and Founder, Alex Tan. “We are interested in meeting enthusiastic and dedicated people who are passionate about the environment and impeccable people support.” he added. From day one, VeganBurg’s franchisees can be assured of support to prepare their business to take off and excel. Everything from pre-opening to training. To name a few, VeganBurg will help you with supply of proprietary ingredients and products, assistance in site selection and interior design, initial training and on-going training support, on-going product research and development, branding and marketing assets, systems, tools and processes. 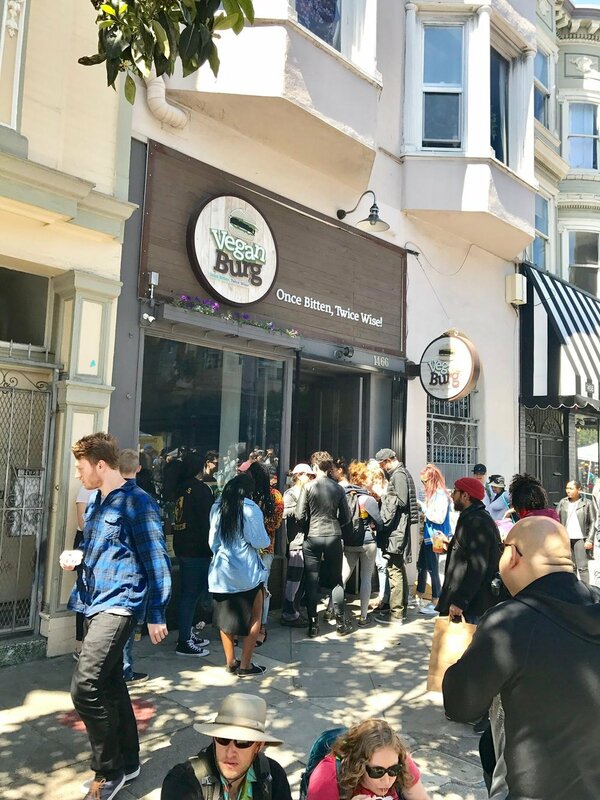 Even before rolling their sleeves at their first franchise show, VeganBurg has already successfully signed their first franchisee in San Francisco California, proving how lucrative the plant-based business is. 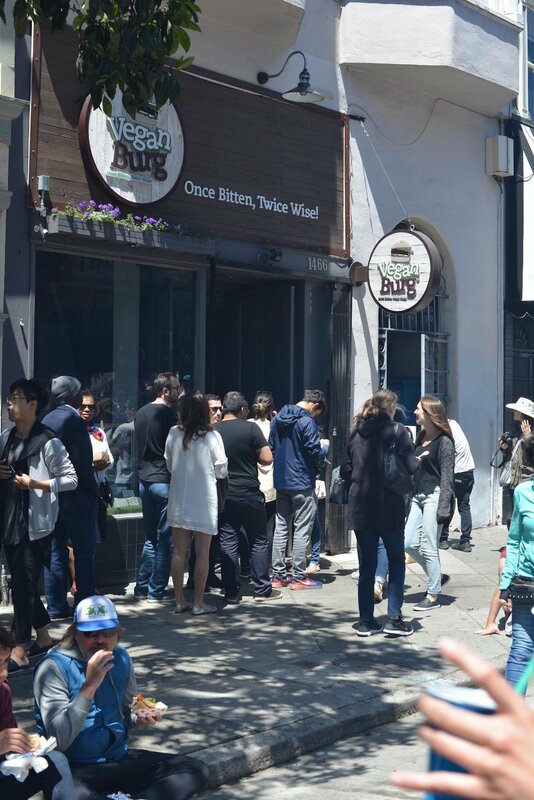 VeganBurg also plans to open 5 more restaurants which include both corporate and franchise stores in 2019 and is looking to raise funds from investors to open their immediate goal of 100 stores in 5 years throughout California. Since 2010, VeganBurg has been redefining food pop culture and comfort food with its delectable 100% plant-based menu. 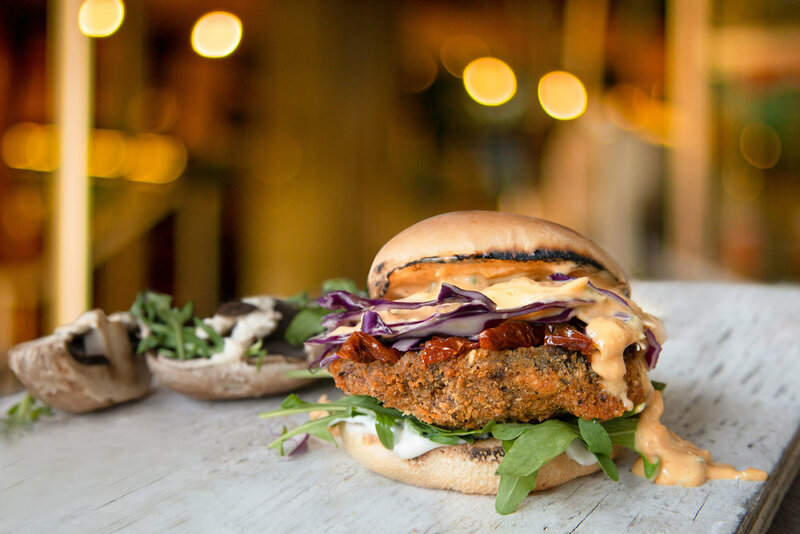 The fast casual restaurant is successfully pushing the limit and breaking the stereotype of how a burger should look and taste like - by mixing and matching colourful ingredients, plant-based burgers with daring flavours and gourmet sauces. Signature fan favorites include the Creamy Shrooms burger, Seaweed Fries, and Sizzling Broccoli. VeganBurg highlights creative and delectable fresh 100% plant-based burgers and sidekicks. Veganizing classic popular comfort food that are close to everyone’s hearts. At VeganBurg, every plant-based burger is bursting with wholesome and natural real flavor. Every bite is not just a set of nutritional value numbers – it’s a step towards an environmentally sustainable diet. Every meal is a contribution to a better world by reducing the emissions of greenhouse gases. Alex Tan began his career in the fashion retail industry at the age of 20, and during his five-year tenure with one of Singapore’s leading names in the market, he saw the company grow from a startup, to a multi-million company. In 2001, Alex redefined high-pressure laminates and brought it to life with Lamitak, a brand that he created from scratch and is now a leading brand that became a much-sought household name amongst architects and interior designers. It is also distributed globally - with more than $100 million in revenue. And in 2010, Alex started the revolutionary QSR brand, VeganBurg, that is well-loved worldwide and patrons include Chrissie Hynde of The Pretenders, Steve Aoki, and Belinda Carlisle. You can download brand assets from this link. SINGAPORE, 30 October 2018 - Burger-lovers, rejoice – your yuletide season just got a whole lot merrier! 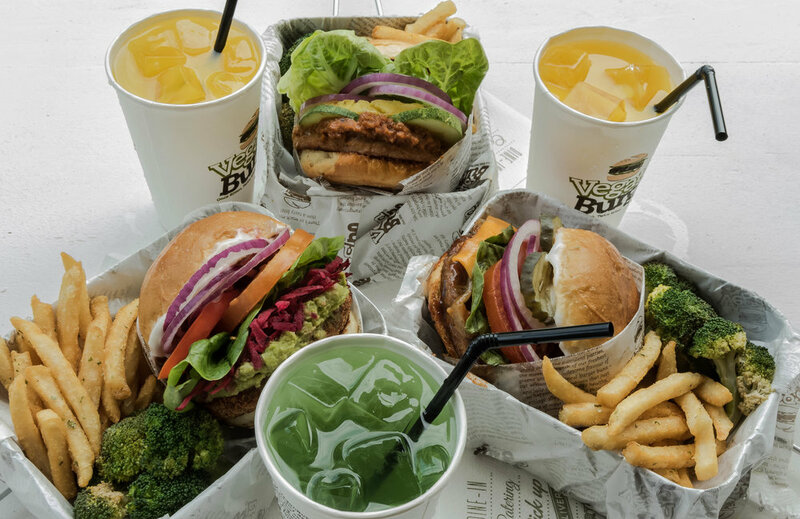 The world’s first plant-based burger joint is getting into the holiday spirit and indulging fans with a spirited blend of flavours. Starting 12 November 2018, fans can enjoy the Trufflebello Burg in-store and across island-wide delivery platforms, while supplies last. Packed with a crispy herbed Portobello patty and a bold and spicy truffle aioli sauce, the Trufflebello Burg harmoniously stacks mouth-watering artisanal sundried tomatoes, farm-fresh arugula and shredded purple cabbage, topped with egg-free mayonnaise, all on a toasted wholemeal bun. Sweet Potato Fries with Maple Dip – Wedges with a crunch when biting into them, and pillows of soft sweetness in the centre. Crispy Sweet Potato Fries served with a side of seasonal Maple Dip, offer fall flavours with every bite. Spiced Berry Punch – The refreshing Spiced Berry Punch is packed with a rich combination of cinnamon and berry flavours – a guaranteed spirit raiser! Choco Crisp Ice Cream – Relax and unwind with the Choco Crisp Ice Cream; a creamy dairy-free chocolate ice cream encrusted with chunks of crunchy toasted cinnamon oats and a drizzle of strawberry sauce. The Trufflebello Burg is available for $11.90 ala-carte, or top it up at $6.90 for a set meal. Enjoy the Choco Crisp Ice Cream at $5.90 with every Trufflebello Burg meal purchase. 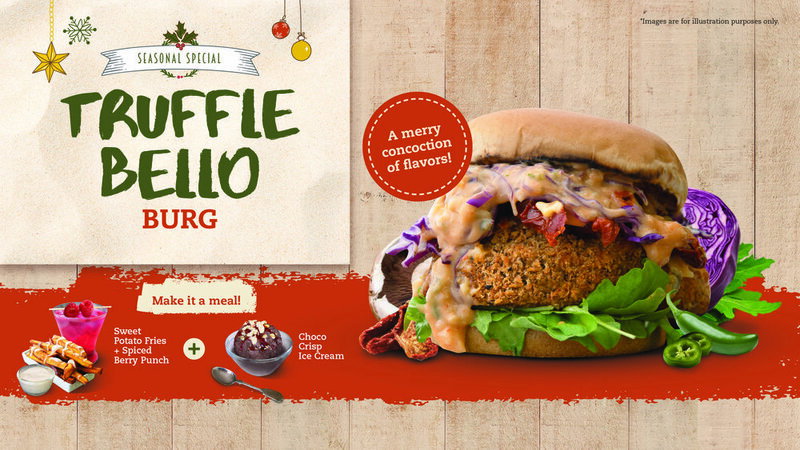 For fans looking to stay cozy inside, the Trufflebello Burg meal will launch exclusively online for island-wide delivery at https://veganburg.oddle.me from 7 – 11 November, before launching nationwide on 12 November. For more information on the Trufflebello Burg, please visit www.veganburg.com or check us out on Facebook, Instagram, or Twitter. Since 2010, VeganBurg has been redefining food pop culture and comfort food with its delectable 100% plant-based menu. The fast casual restaurant is successfully pushing the limit and breaking the stereotype of how a burger could look, feel and taste like by mixing and matching colourful ingredients, daring flavours and gourmet sauces. Signature fan favorites include the Creamy Shroomsburger, Seaweed Fries, and Sizzlin’ Broccoli. All items at VeganBurg are 100% plant-based and cholestererol free. The Plant-Based Pioneer Is Rolling Out More Burgers, Delivery, And Online Ordering Services.